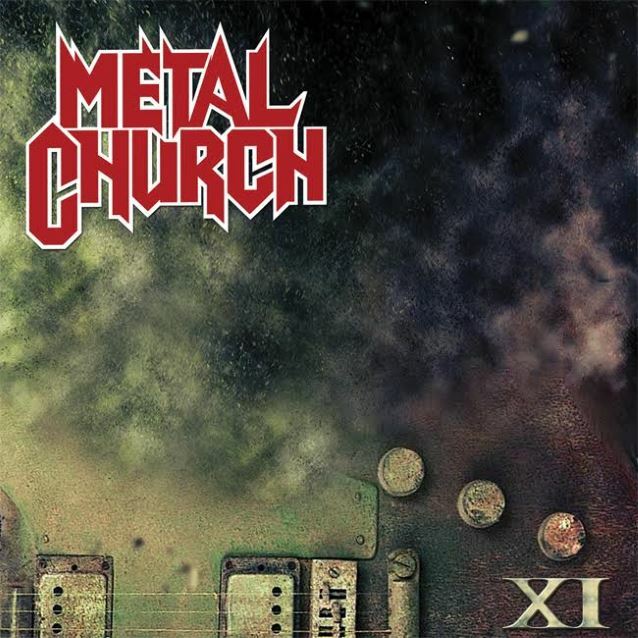 Listen To TWO New Metal Church Songs Now! Heavy metal fans rejoice! Not only are we getting a new Metal Church album this year, but the record also marks the return of legendary vocalist and frontman Mike Howe! “XI” will be released on March 25th via Rat Pak Records, and just to get you more excited, we have two new songs for your listening pleasure today! Turn up “Killing Your Time” and “No Tomorrow” below, and after you’re done banging your head, pre-order “XI” today! Mike and the legends sound as good as ever!